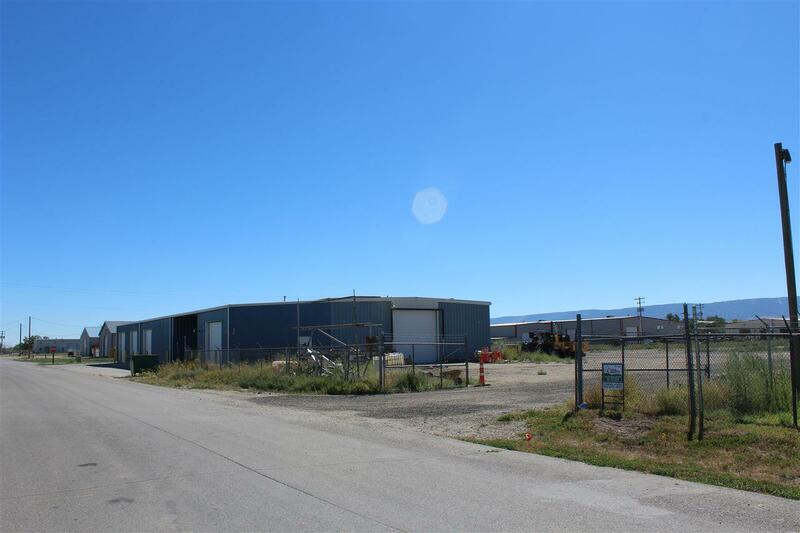 Light industrial location with easy access. 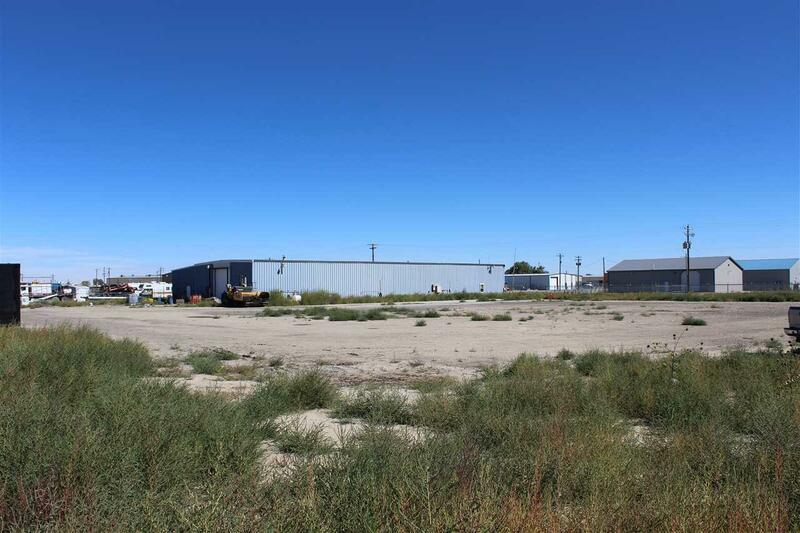 The primary portion of the fenced yard area is approximately 2.16 acres. 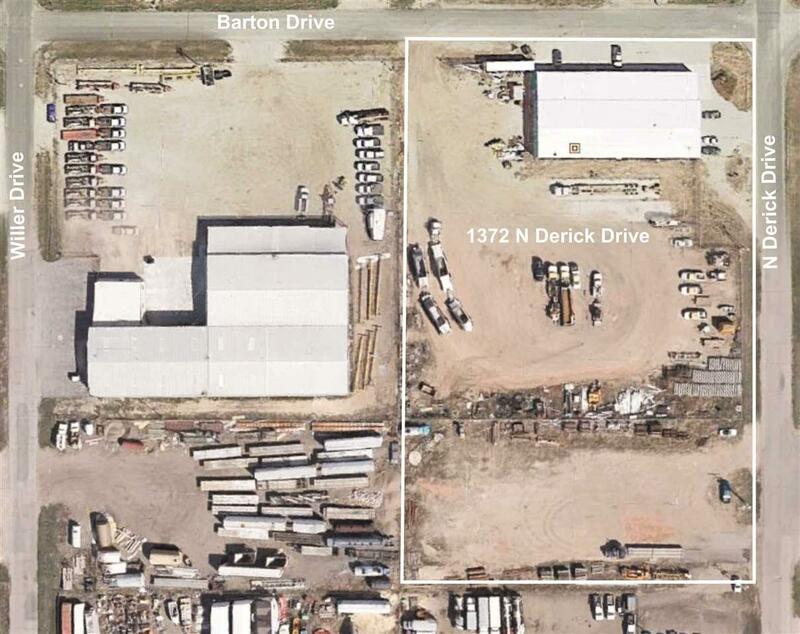 The additional 1.03 acres is directly south of the primary yard area. 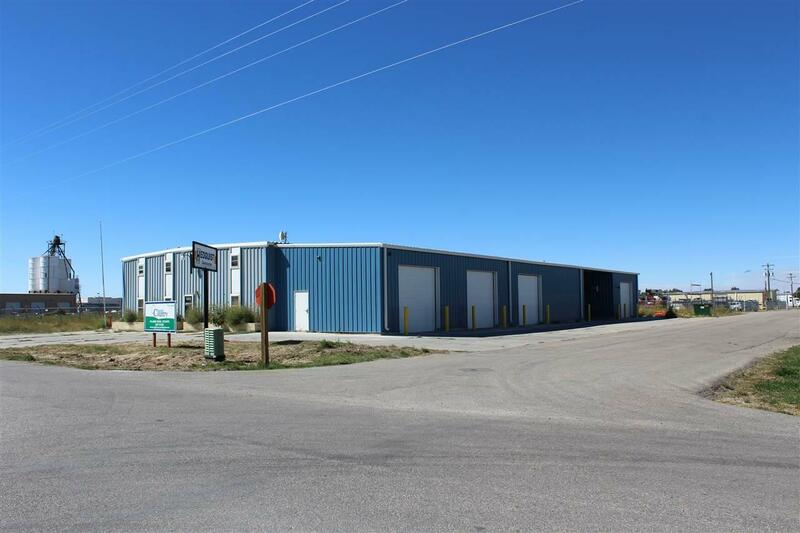 Owners are willing to lease the building and property for $8,350.00 monthly NNN.